Jamithabeevi, general secretary of Quran Sunnath Society, has alleged that she was being threatened by extremist forces in the Muslim community for her progressive stance in teaching Quran. 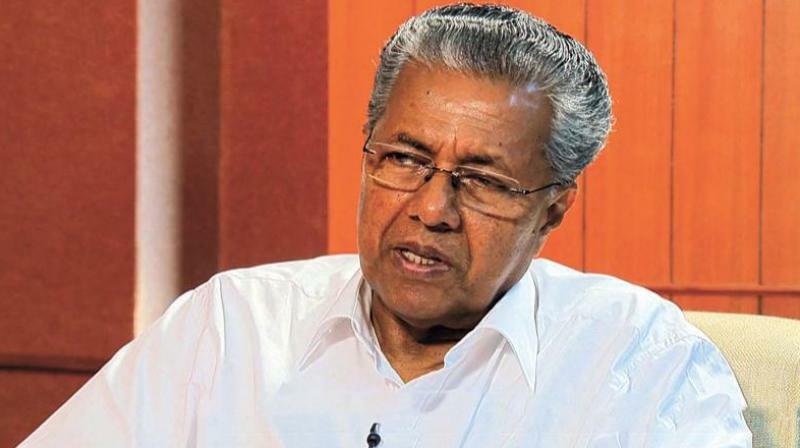 In a petition submitted to Chief Minister Pinarayi Vijayan on Thursday, she said that the rural police had failed to take action against the culprits. “On December 22, some people with links to extremist forces, trespassed into my house and threatened me. I gave a written complaint to the Koyilandy SI. However, no action was taken. On the next day, a complaint was forwarded to the state police chief through the Yuktivadi Sangh. I am worried that the fate of Chekannur Moulavi, who tried to interpret Quran for the good of the society, is awaiting me also,” said Ms Jamithabeevi. She said that the clergy want to interpret Quran in their own way so that society remains divided, which is not the aim of the Holy Book. “Quran gives equal rights to the people and when the clergy could not defeat Moulavi’s ideologies, they killed him for interpreting Quran,” she added. A native of Thiruvananthapuram, she had recently shifted to Kappad.